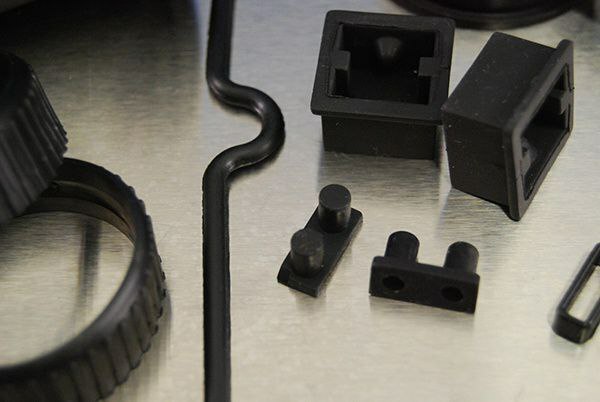 A gasket manufacturer supplying OEM's since 1976, Modus Advanced, Inc. is your source for custom silicone gaskets, die cut rubber gaskets, custom molded rubber, EMI shielding gaskets, thermal interface materials, vibration isolators and acoustical foam. We offer expert assistance in selecting the right products for your applications. Our partner, Nolato Silkonteknik, has expanded its innovative product line to include thermal interface materials (TIMs). Compatherm® thermally conductive gap filler is ideal for applications requiring heat transfer from a PCB to a heat sink. These ultra soft and conformable materials feature low thermal resistance and greatly enhance cooling by path to evacuate heat. Nolato certifies the thermal conductivity (W/mk) of every sheet we deliver. 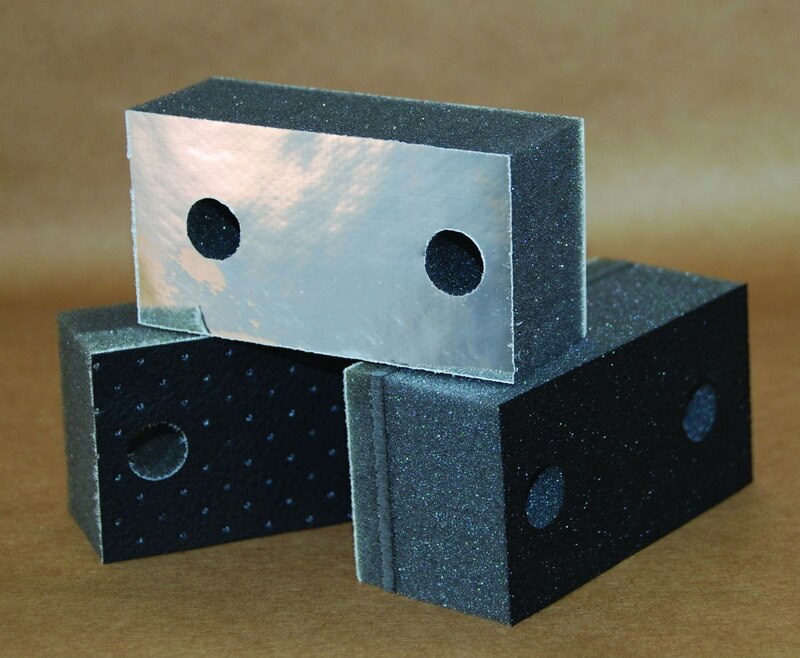 Compatherm pads are supplied cut to your custom size and can delivered worldwide. We specialize in cutting and fabricating custom gaskets. Some of the more common uses for a gasket include environmental seals, dust seals, vibration dampers and EMI shielding. 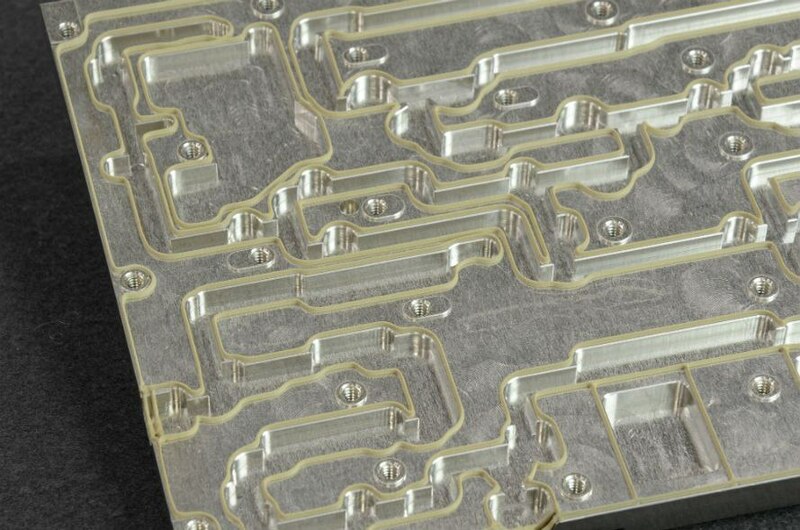 Many of our products can be supplied with an adhesive backing, which can reduce or eliminate the need to use difficult to control liquid adhesive on the assembly line. Many engineers specify easy-to-use kiss cut gaskets when assembly line efficiency is critical. Since kiss cut gaskets can dramatically reduce the time it takes assembly personnel to peel them off the paper release liner, significant labor savings can be realized. Westherm thermal intereface materials have been engineered to provide an effective thermal interface between heat sinks and electronic devices. The thinner materials are typically used as an interface between a power transistor, CPU or other heat-generating components and a heat sink or rail. 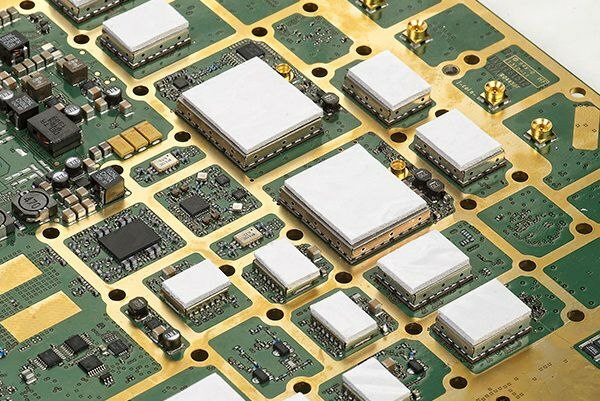 Our materials provide engineers with a clean and efficient alternative to mica, ceramics or grease for a wide range of electronic applications. Instead of trying to make a standard part fit, why not create a custom product that perfectly conforms to your application or design requirements? We specialize in custom silicone and custom molded rubber parts. With locations in the USA and China, Modus Advanced, Inc. is perfectly positioned to support your international supply chain. Browse our full collection of products and processes with detailed specifications and usage guidelines. Form-in-Place gaskets are designed to replace conventional gaskets and o'rings, and involve dispensing conductive or non-conductive silicone directly onto a metal or plastic substrate. 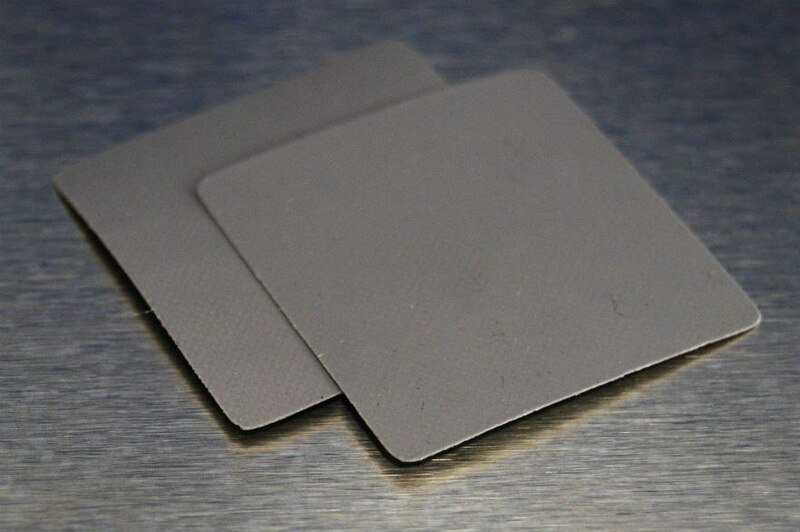 Electrically conductive silicone materials are typically applied to RF shields in the telecom or test equipment markets whereas non-conductive form-in-place gaskets are typically used as environmental seals in a variety of applications. LORD Corporation's charge is to help you better serve our customers through the application of their expertise in solving problems related to shock and vibration. For 90 years, LORD has led the way in developing solutions to manage motion and minimize the noise, vibration and shock that often result. 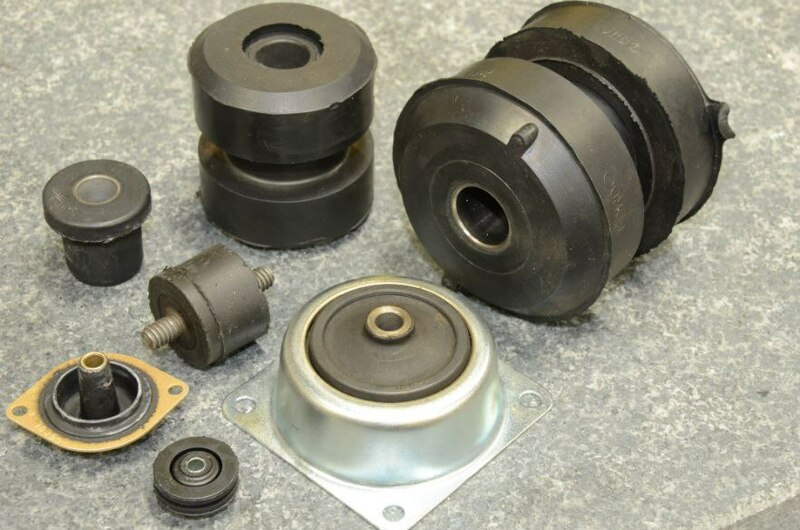 LORD's vibration isolators and shock mounts have been designed to perform in the most demanding applications. Technicon's acoustical foams are designed for maximum sound absorption in environments where there may be exposure to abrasion, fuels, chemicals, moisture or harsh conditons. The acoustical materials are cut to the customer's specifications by Modus Advanced. With over 40 years of growth we have one of the most comprehensive arrays of advanced processes in the industry.